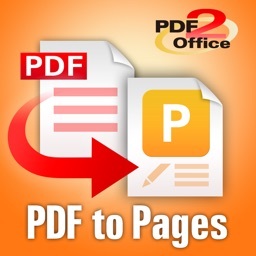 PDF to Pages by PDF2Office converts your PDF to editable Pages files on your iPhone. 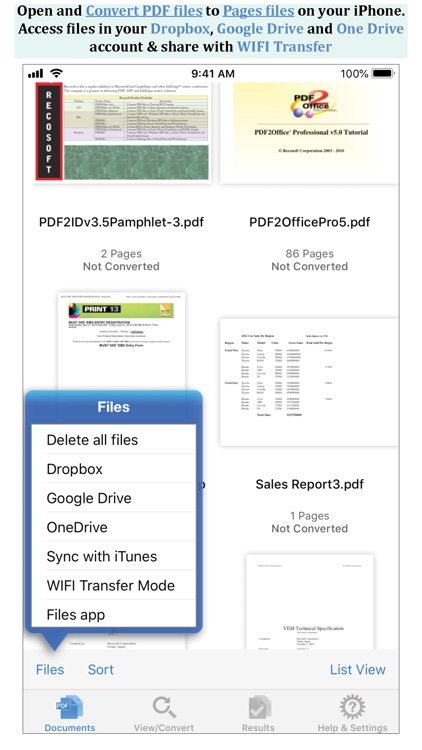 Convert PDF to Pages documents instantly with a simple tap. 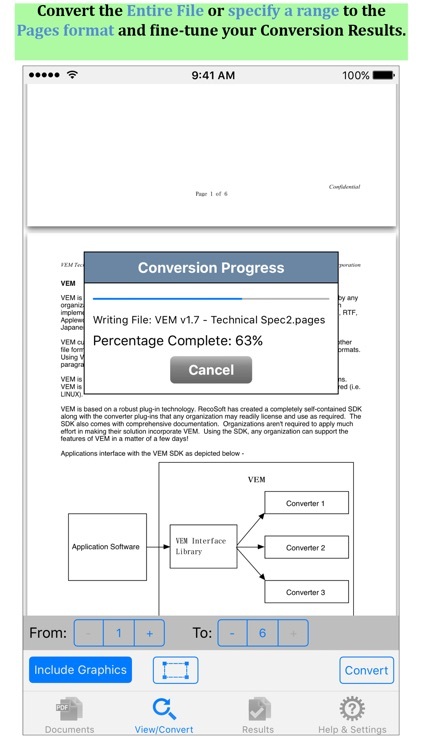 Convert the entire document, range of pages or select and mark specific areas in a page to convert using the Area Select tool and have it editable on your iPhone! PDF to Pages converts PDF files to fully editable Pages files by recreating the intended construction and layout of the document. PDF to Pages forms paragraphs; applies styles; re-groups independent graphic elements; extracts images and creates tables automatically. 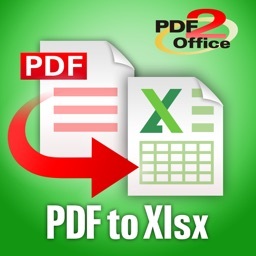 PDF to Pages also provides detailed options for fine-tuning the conversion process. 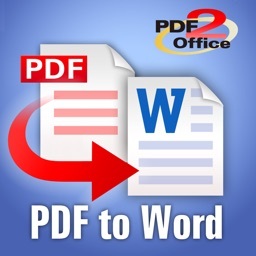 Every page in a PDF file is converted to an equivalent page in the resulting Pages document. 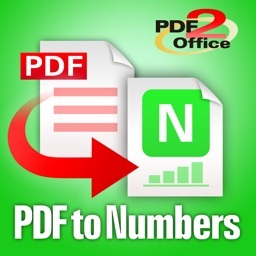 PDF to Pages comes with a fully integrated PDF viewer allowing you to view the file you want to convert. 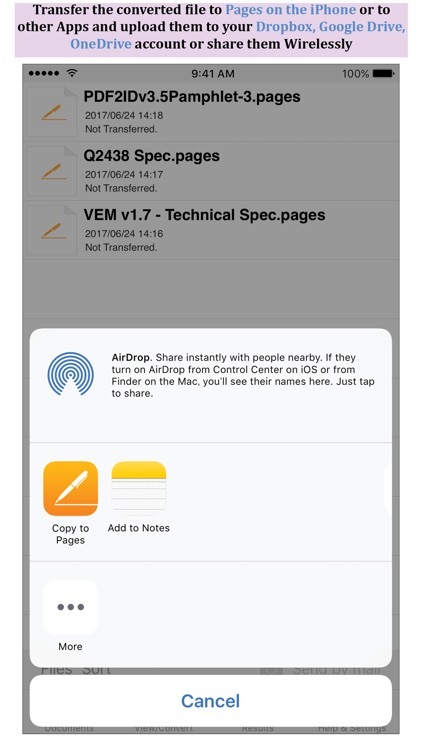 * Transfer your converted files to any other software on the iPhone that can accept Pages files. 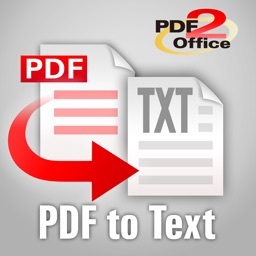 Note: PDF to Pages by PDF2Office does not perform Optical Character Recognition. 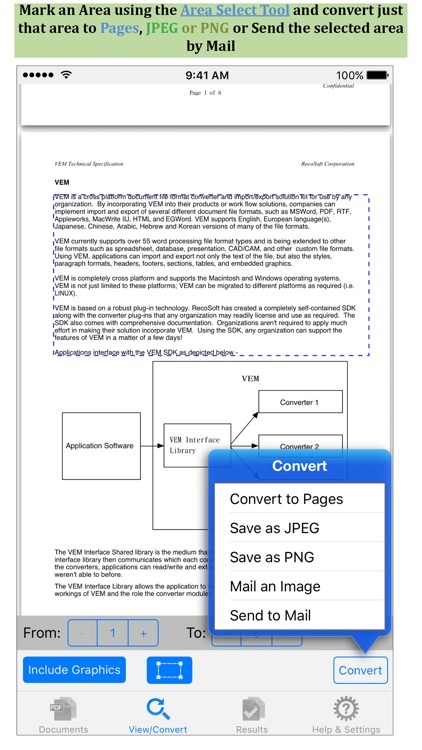 An image in a PDF file is treated as an image.